When it comes to the summer months their is nothing better than putting on the flip flop and tee shirt and enjoying the sunny weather. In UK we sometimes feel like we are waiting for-ever for the summer to arrive so you really need to make the most of it.  We select our range of women's tee shirts and tops from some of the best surf wear brands such as O'Neill, Rip Curl, Billabong and Animal. The good thing about all these brands is they all come from a surfing background and understand beach life and style. The tee shirts and tops are not just for the beach as the styles are perfect for a summer evening out with friends or just chilling in the sun. All the tops are really well constructed meaning they remain durable and of good thickness.